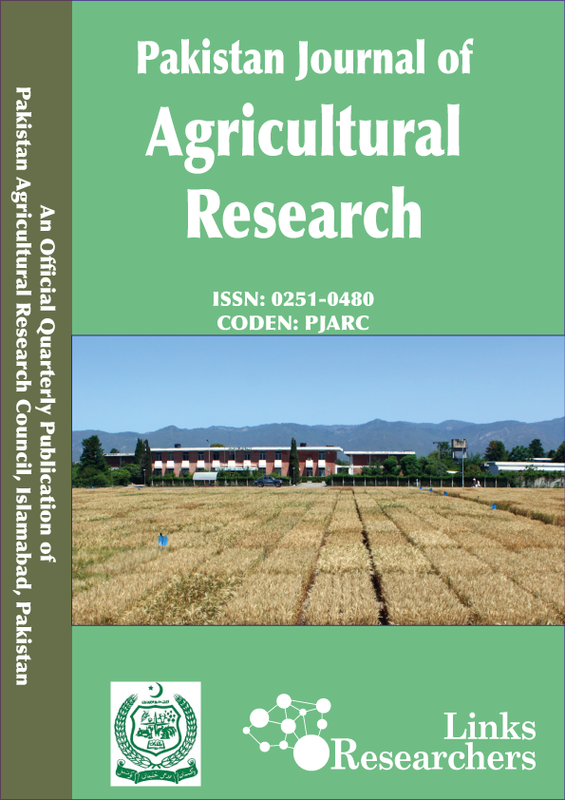 Pakistan Journal of Agricultural Research is an open access and peer-reviewed journal which publishes most recent, cutting-edge and informative research and reviews in agricultural sciences. The journal aims to provide a platform national and potentially international researchers to promote and share new trends and developments in different areas of agricultural sciences. AGRIS of FAO; CAB Abstracts; Pakistan Sciences Abstract of PASTIC. The Journal is also available on Factiva and EBSCO – affiliated international databases through Asianet – Pakistan.